**Check out the Virtual Tour**Want to control your home from wherever your at? Check out these features...The door locks, The door bell with a camera, the sprinkler system, the lights, the thermostat, the garage door, the woven wood blinds in the family room, the smoke alarms, can all be controlled by a remote or your smart phone! 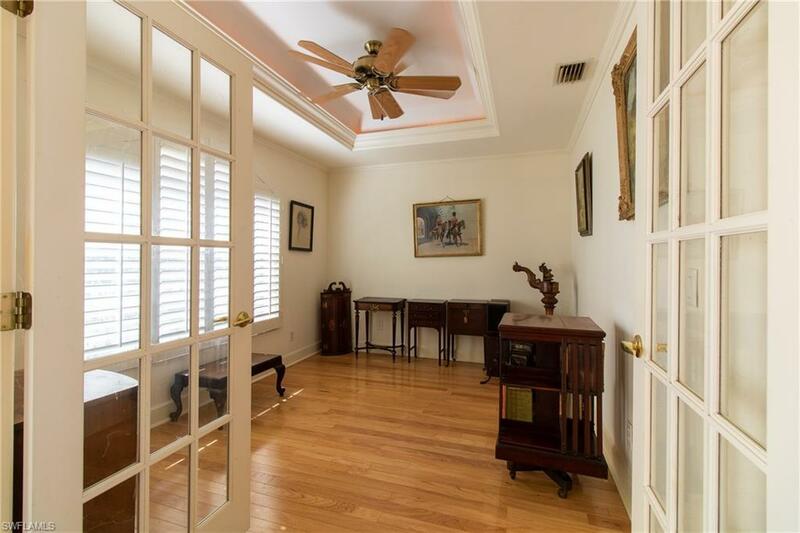 This is a one owner solar heated pool home on a gulf access canal with a over-sized screened lanai! 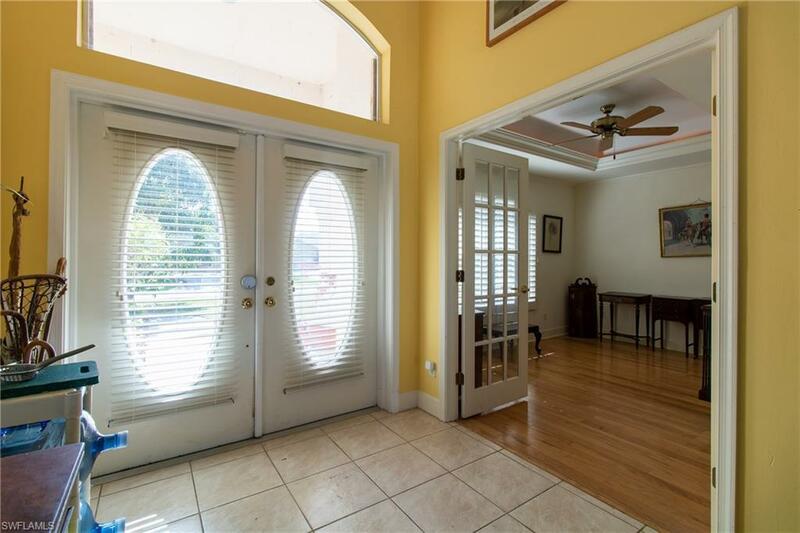 Located on a well established street in one of the most desirable areas of Cape Coral. This fantastic smart home features a little more than 2000 sq ft, 3 bedrooms, Den, 2 baths 2 car garage, high ceilings, tile floors, a kitchen that any chef would admire. 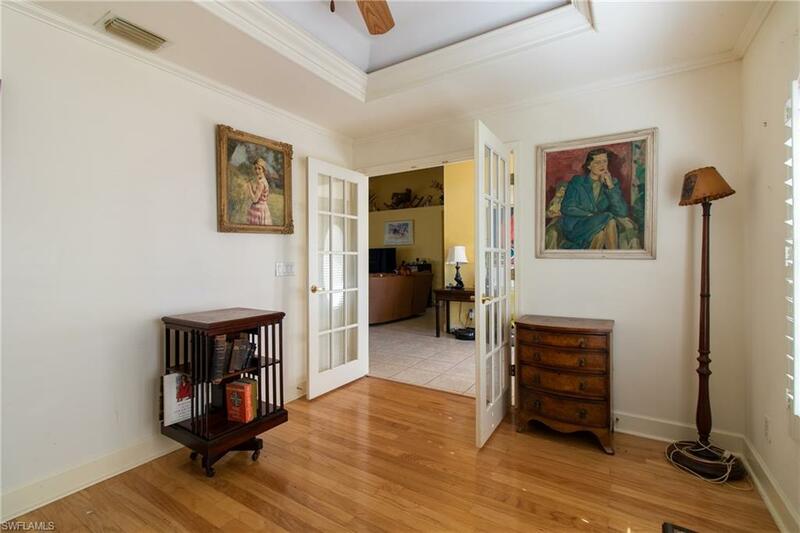 Master bed and bath w/ large walk-in closets, double vanity. Split floor plan provides extra privacy. This is a convenient location to shopping & beaches. Listing courtesy of Lorie Jubb of Jones & Co Realty.